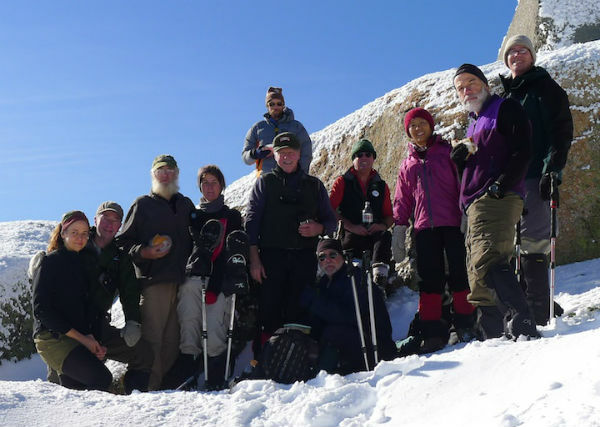 Bob Martin, AKA “Wolfgang” completed the Grid on December 3, 2011 with an out and back hike via the Jewell Trail to Mt. Jefferson. He was accompanied by the following friends. 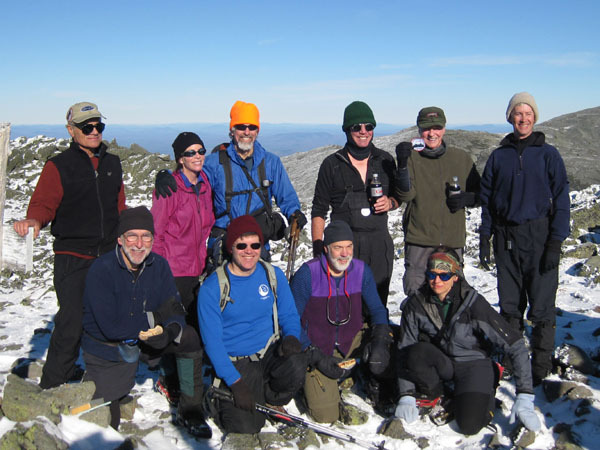 Ed Hawkins, Bill Marcotte, John Gutowski, June Rogier, Steve Moore, Jim Towle, Guy Jubinville, Becca Munroe, Eric Rathbun, Sabrina La Fave-Saletnik, Kwi-Hue Skene, Paul Siegel, Glen Gunn, Al Dwyer, Charlie & Nancy Foote, Gus, and Craig. Bob is a flatlander from Pennsylvania, who moved to New England in 2000. 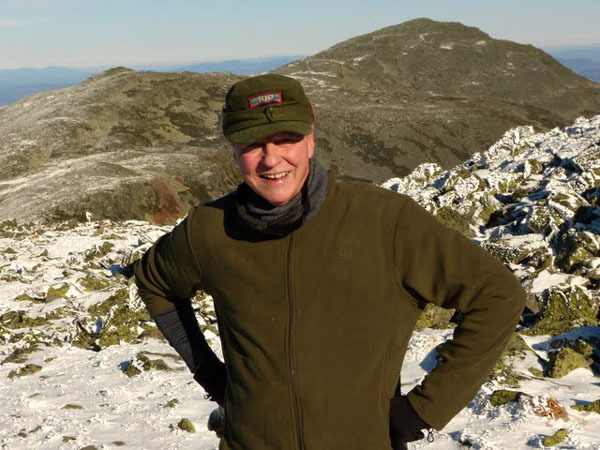 After meeting some friends who were hiking the White Mountains, Bob decided to give it a try. 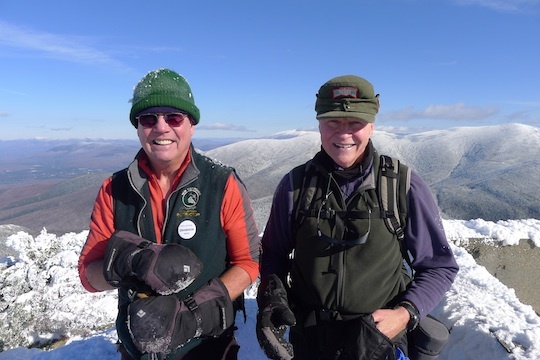 So starting at age 57 he was off to the high peaks. 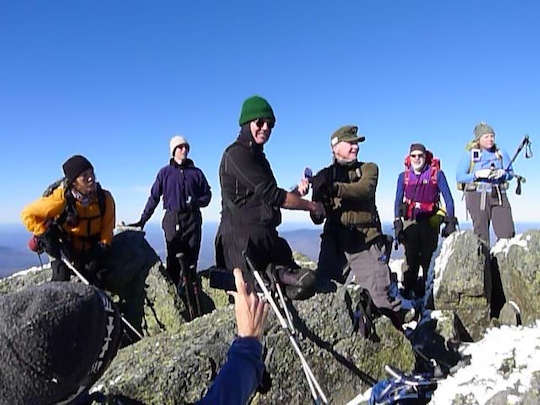 His first 4000 footer peak was Mt. 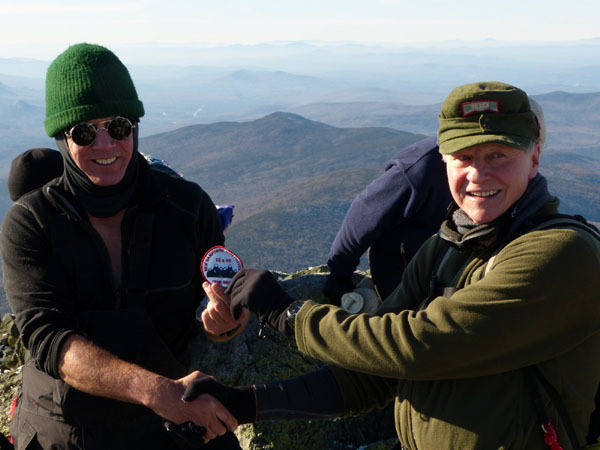 Waumbek , and 3 months later, chalked up his first round of the New Hampshire 4000 footers on Mt. Isolation. In the Autumn of 2008, after hearing about the Grid, Bob added up his list and thought that he might have a chance. The rest is history. Bob was joined on his finish by 9 other Grid Finishers. For a YouTube video clip of Bob's finish click here.